Wind is a profitable, alternative and renewable source of energy . 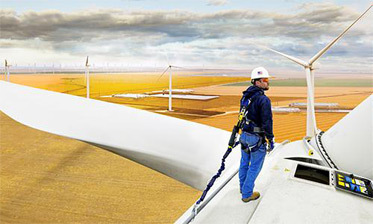 The wind turbines should work at high performance and sufficiency in order to be productive and profitable . Eawind professional maintenance teams are here to help your winturbines keep on operating in full capacity . is accepted all around the world. 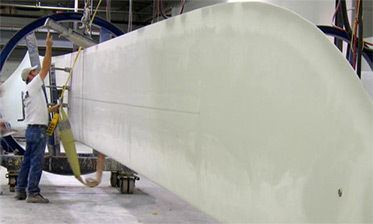 For the wind turbine blades to operate during the economical worklife of the turbines , periodical inspections and servicing should be made regularly. 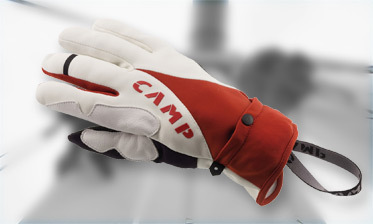 Our company is an official distributor of Camp Safety products.